Templates That Do Your Selling For You!" GET NOTICED - even in a crowded marketplace! Say Goodbye to writer's block! (These templates do the writing for you)! Generate sales scripts in just a few minutes (instead of hours or even days)! Pick the right 'ready-to-use template' for any sales situation (or objection) you may have! Many people will tell you that their method is “proven”... but if all of these methods were proven, why are people STILL FAILING? You can say goodbye to wondering where you get story material - when you use these templates to get comfortable creating stories, you’ll find great material everywhere! Everybody loves a great storyteller, and you will learn to be one right here, just by filling in the blanks! These are the exact scripts I've used to generate millions. They work for me, and they'll work for you. 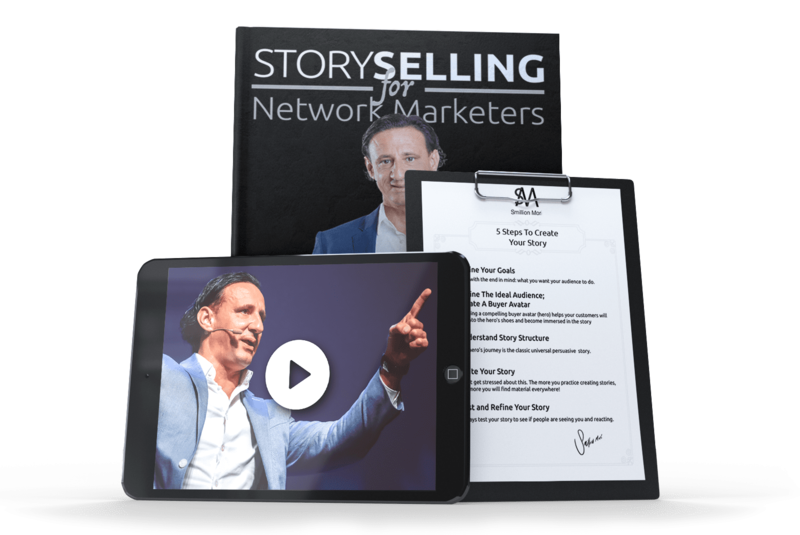 Imagine having me walk you step-by-step through creating your own great sales stories using simple fill-in-the-blank templates PLUS examples. You'll get the insiders-only information about how and when to use stories to sell virtually anything. If "21 Sales Templates" doesn't show me exactly how to make more sales without aggressive sales tactics... if it doesn't take me by the hand and show me step-by-step how to make money in sales even if I hate selling... or if it fails to help me build a huge list of adoring fans who will spread the news about me and my business, then I understand that I will receive a full refund, No Questions Asked!! 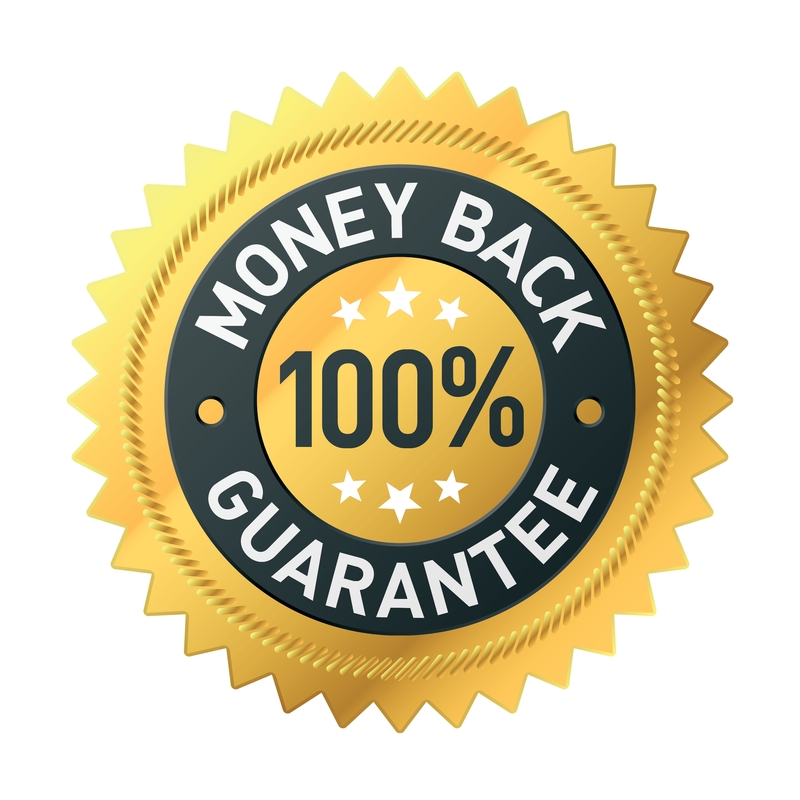 So go ahead and click the 'Purchase Now' button and you'll be on your way to enjoying all the benefits we've talked about here and more! Let's get started right now! If you want to quickly and easily write proven sales scripts, then you'll find these 21 sales templates extremely helpful.